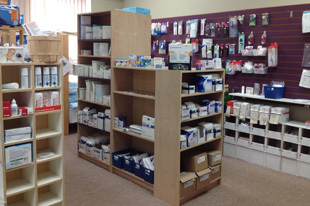 Products - Dawson Creek Home Medical Needs - Full range of medical supplies for the home user. 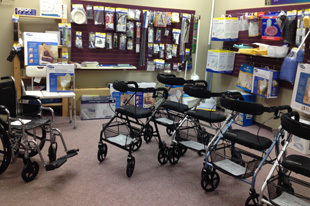 Lifting chairs can help if you or a loved one has difficulty getting up from a seated position, but can walk independently once standing, with or without a walking aid. 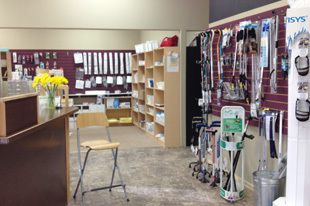 If you have trouble walking, We have the adult walkers, rollators, canes, crutches and walker accessories you need to help yourself become more mobile. 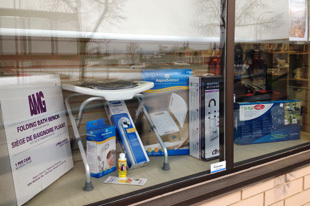 Whether you're looking for something to help your endurance or a little extra additional stability, we carry a full line of mobility product.